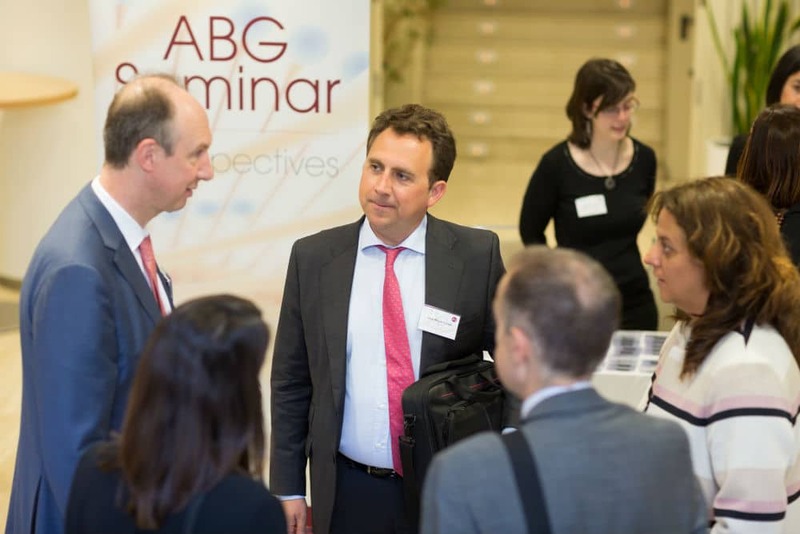 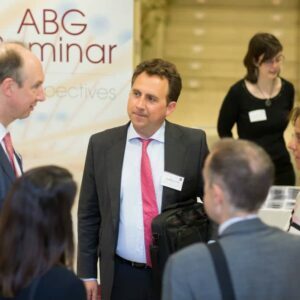 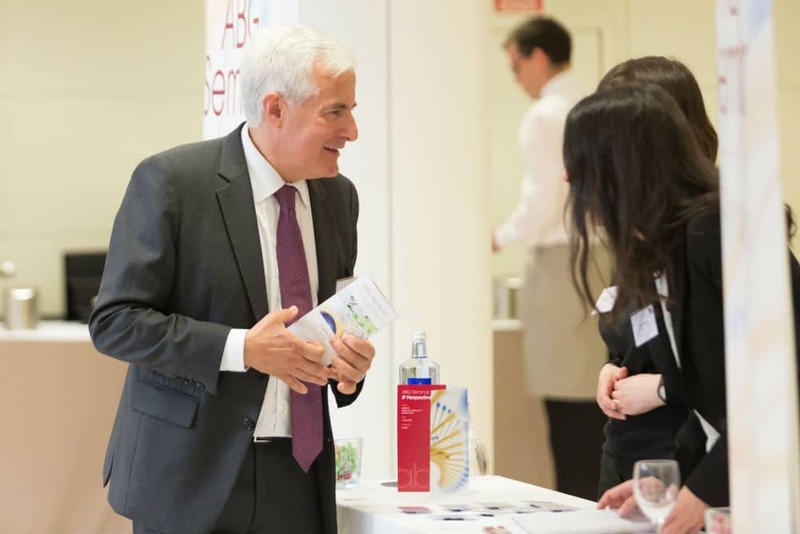 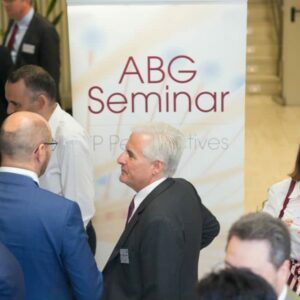 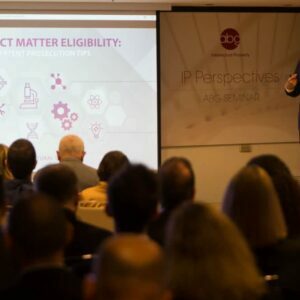 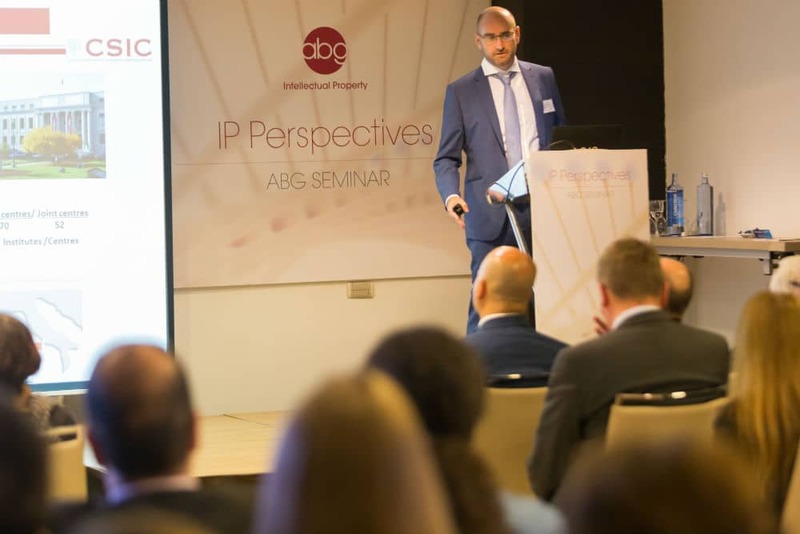 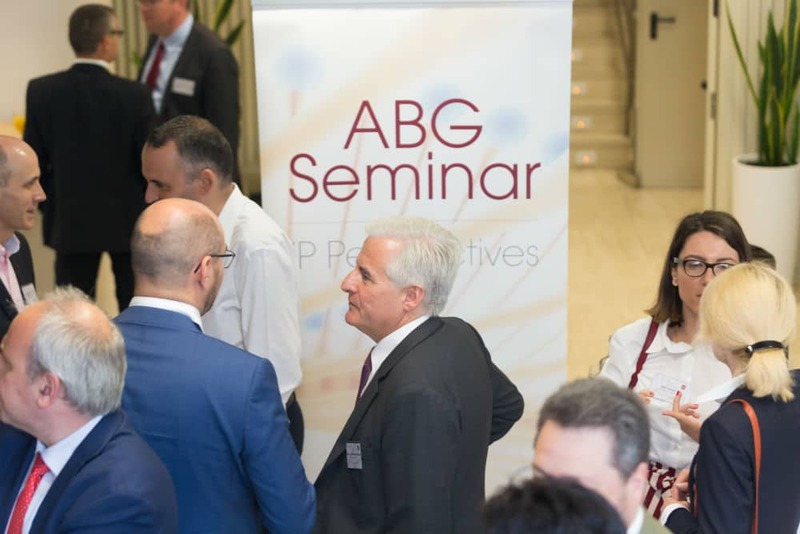 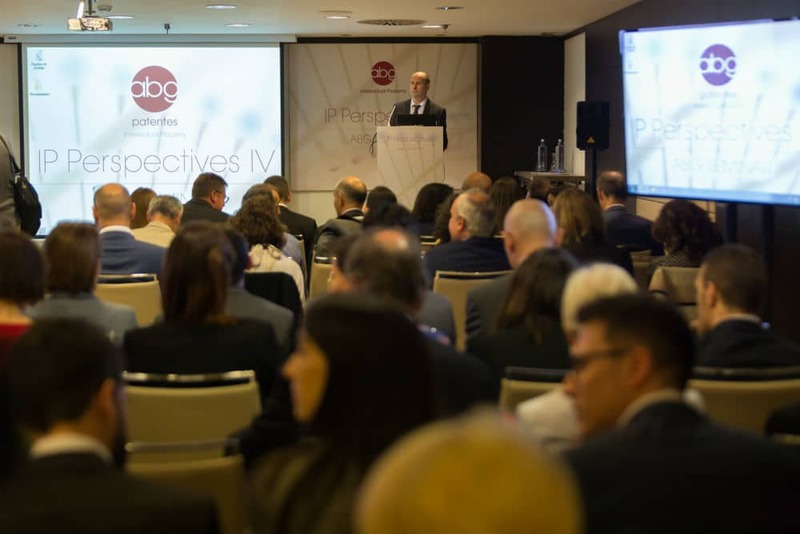 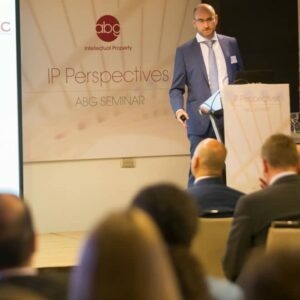 On June 7, 2018, ABG IP organized the fourth edition of the “IP Perspectives” seminar, which took place at the NH Paseo de la Habana Hotel in Madrid. 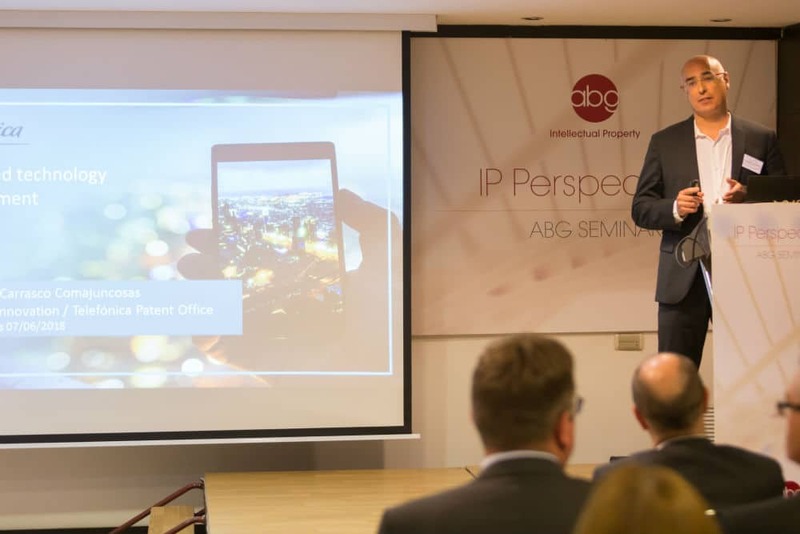 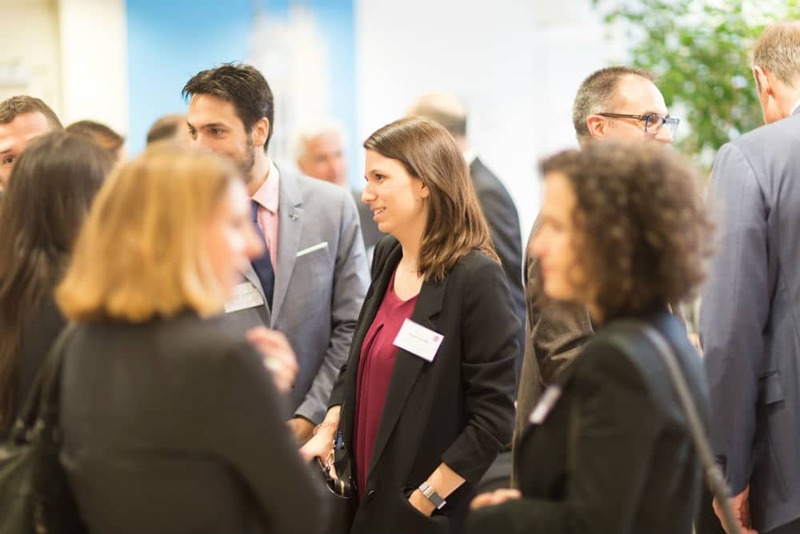 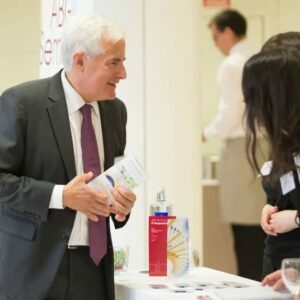 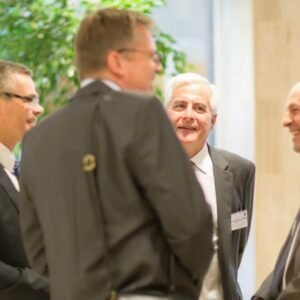 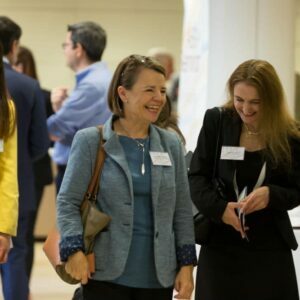 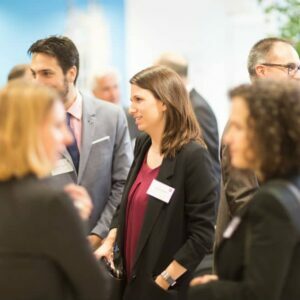 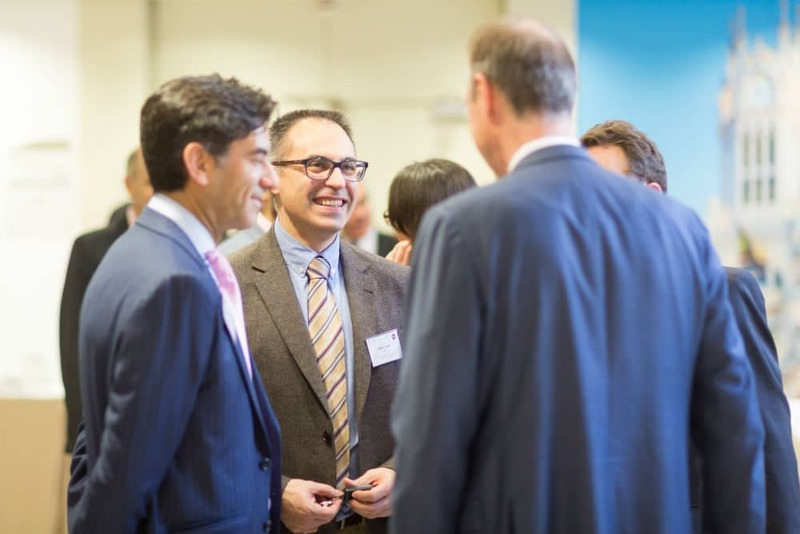 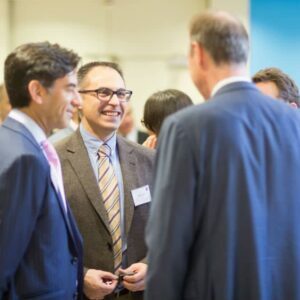 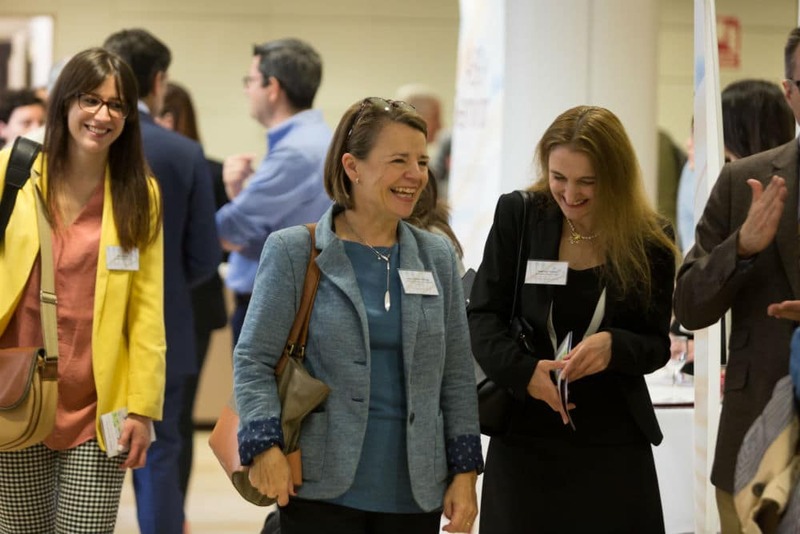 The seminar was a success, with the participation of about 100 representatives of different companies, universities, public organisations, IP law firms, and representatives of the European Patent Office and the Spanish Patent and Trademark Office. 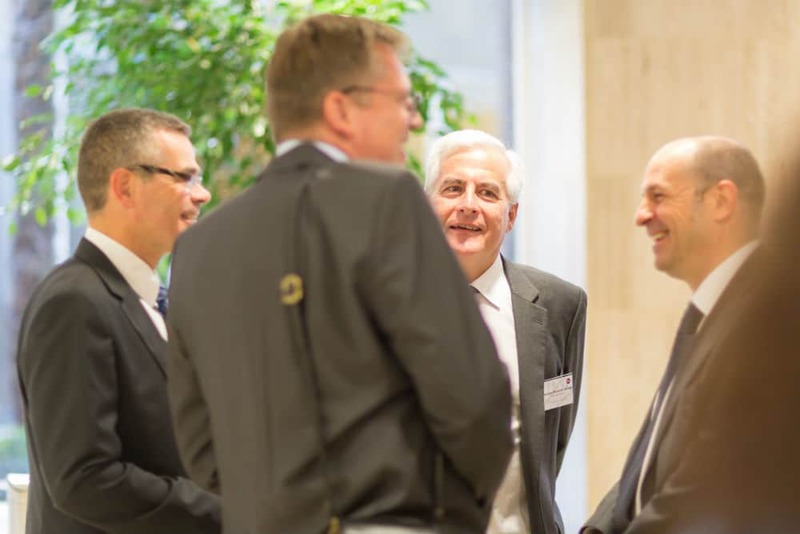 It was an excellent opportunity to share knowledge and discuss current issues. 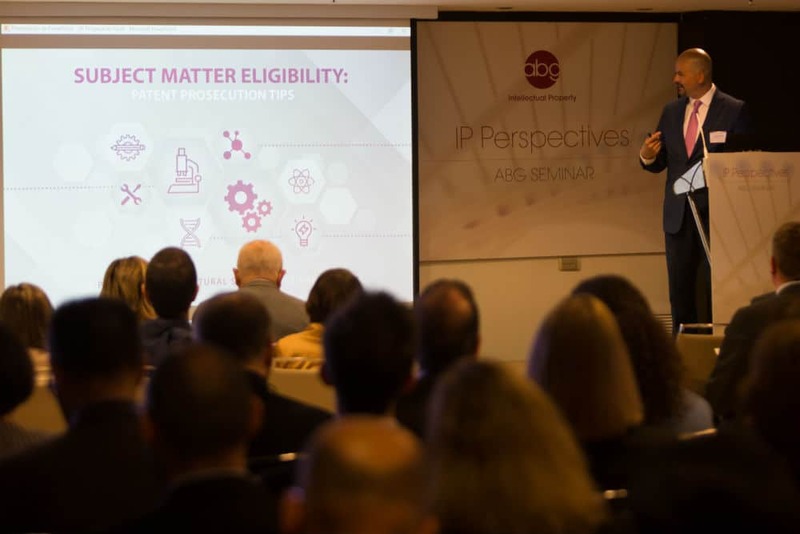 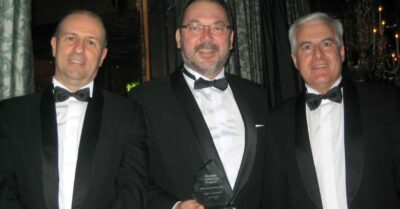 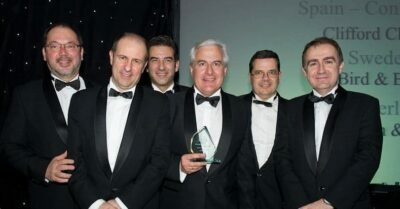 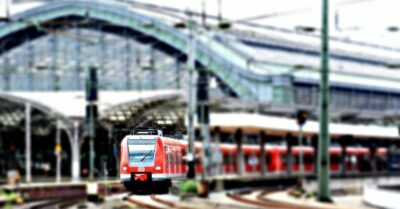 We appreciate your assistance and look forward to the next edition of IP Perspectives. 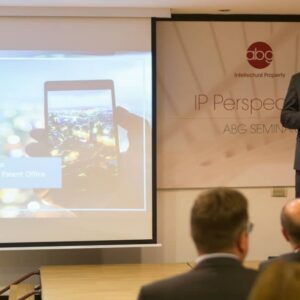 José Miguel Lissén joins ABG IP to lead the new “Legal & Litigation” department.